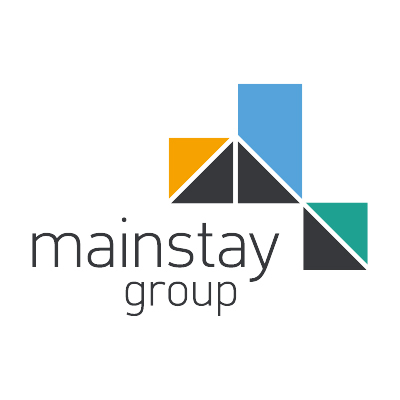 Mainstay Group Limited along with its subsidiaries is committed to the protection of its Customer’s Data. This privacy notice explains what information we collect, how we collect it, hold it, process it and for what purposes. Click here to download Mainstay's current Privacy Notice.